1. 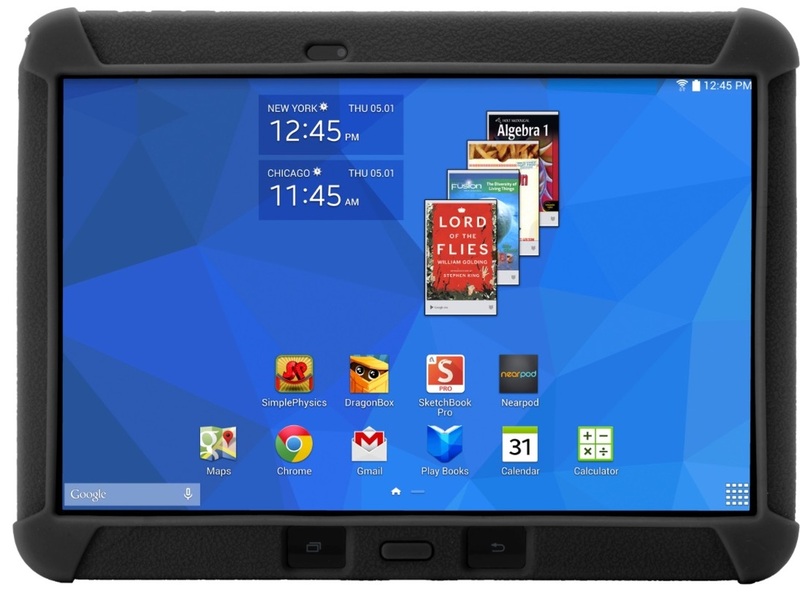 Click here to start learning about these tablets and the Google for Education program. If you are going to use these in your classroom, be sure to complete the "Learn the Basics" course. GoogleDocs for Android is ideal for writing and collaborating on writing. What do you think of our list? Are there any apps you prefer? Let us know what you think.